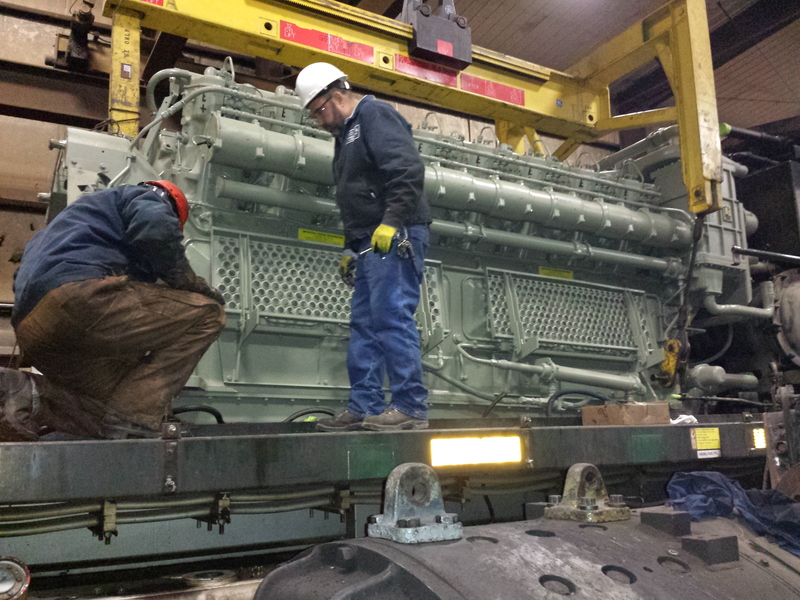 At Mid-America Car, Inc., we handle all your locomotive repairs and basic servicing. However, we do not just believe in getting your locomotive up and running; we want to have it operating as efficiently as possible and to your satisfaction. From electrical modifications to safety cab upgrades, we work hard to ensure that your locomotive is customized in accordance with your needs. If your locomotive needs any electrical repairs, custom modifications, conversions, upgrades to micro-processed controls, complete rewires, air brake swaps, or any other modifications, please let us know as soon as possible. We have the experience needed to get the required modifications completed on time and under budget. If you need your locomotive cab upgraded to a safety cab or any other custom modification, we can modify one to your specifications. It really is that simple. All you have to do is call. What are you waiting for? 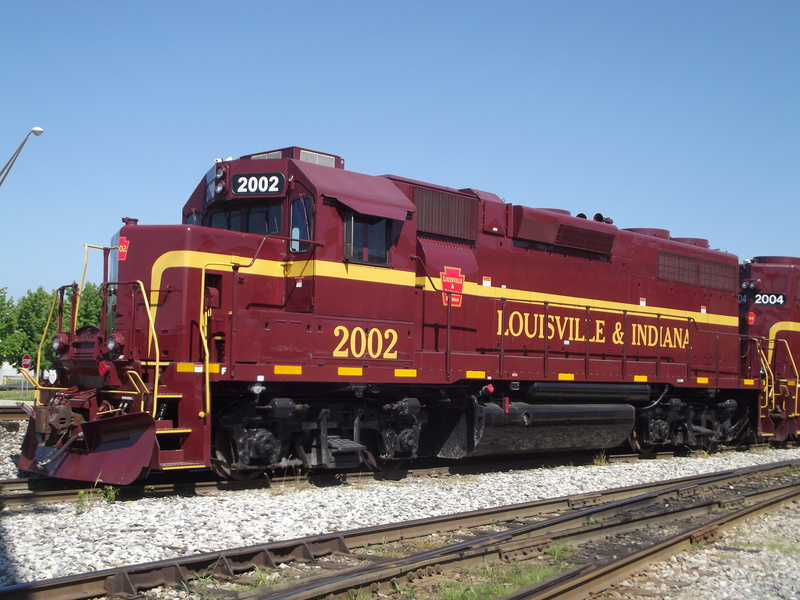 For more information about our custom modification services for locomotives, contact our KC establishment at (816) 483-5303. © 2019 Mid America Car, Inc.. All Rights Reserved.